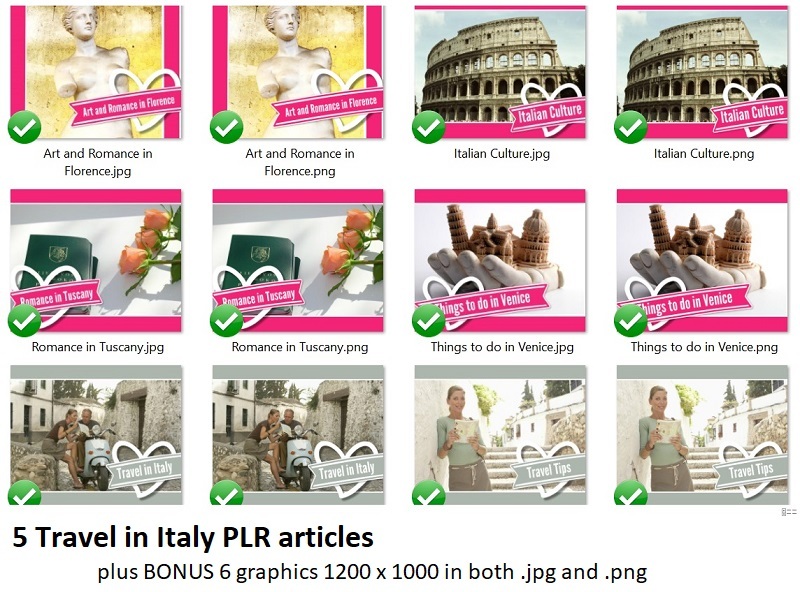 Travel PLR STORE - Where You Buy the Best Recreation & Holiday PLR Articles & Content Online! 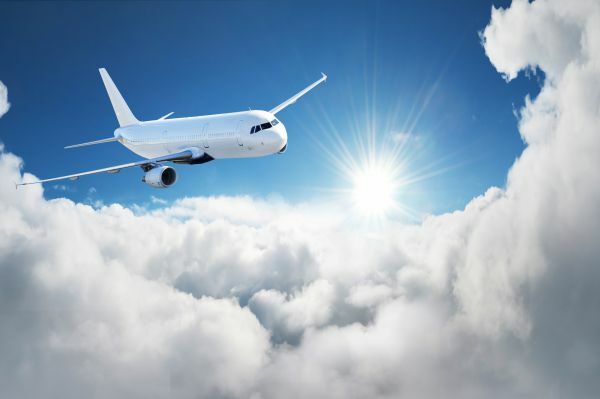 The demand for Travel PLR article content is huge, as the searches for cruises, cheap airline tickets, camping and general holiday travel products is massive! 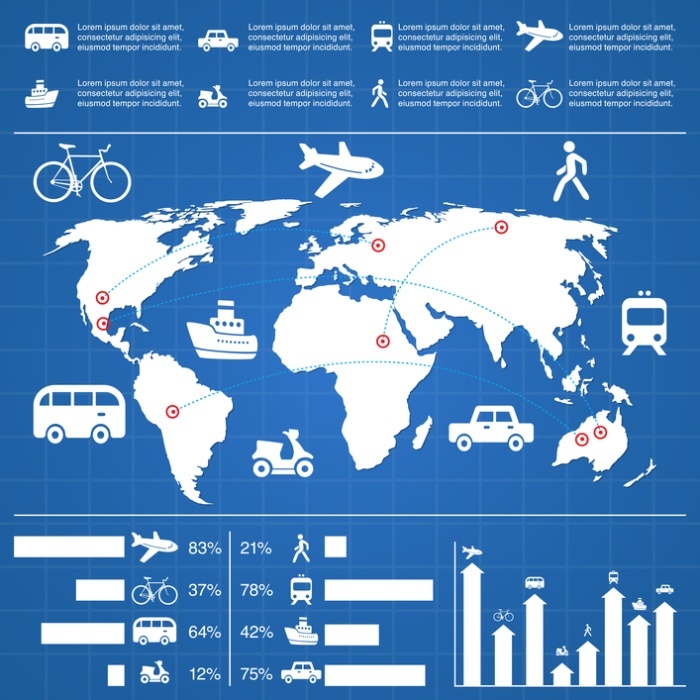 Anyone building a business to promote products or services in the Traveling and Recreation niche knows that fresh and relevant content is key to your online business success. 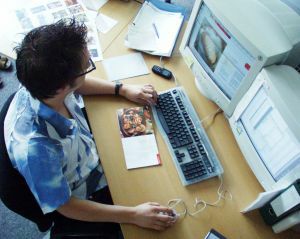 The total word count on these articles is 2,161 words and includes a Bonus book and website - BassFishing101. 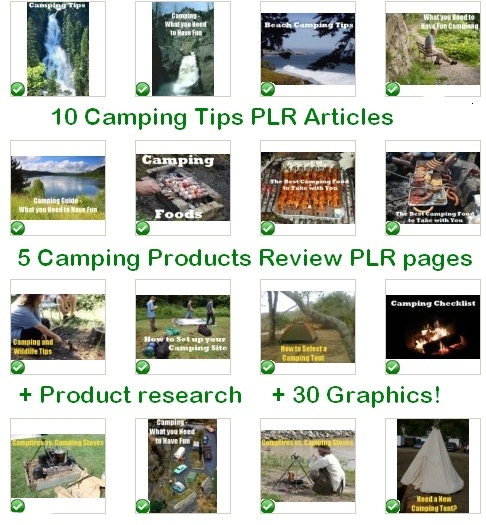 CAMPING 10x CAMPING and 5x Camping Product Review Articles for a total of 15 pages of top niche content plus a bonus of 30 graphics and it even has detailed niche research for the top products to promote as an affiliate from amazon! This *HUGE* PLR content pack is the whole enchilada, everything you need as an affiliate to set up a simple niche site or web 2 profile account to sell camping products and share camping tips for your readers and you get all of this for just $12.50! 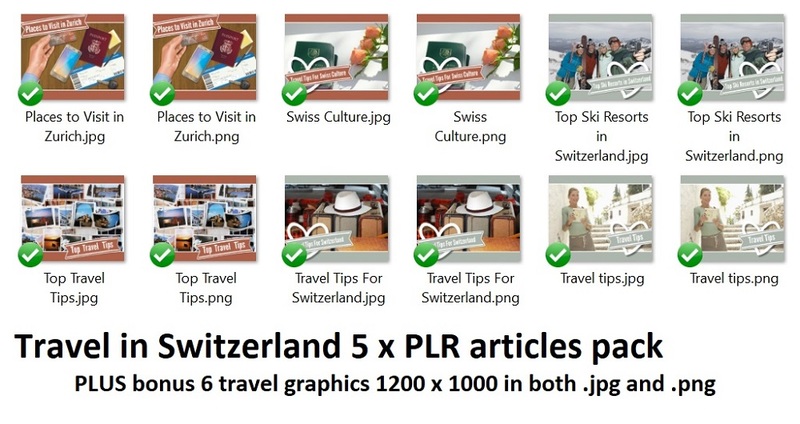 Travel in France PLR Articles Pack x 5 for the tourism and travel niche internet marketers. On Sale only $4.50 The total word count on these articles is 2,130 and includes a bonus set of travel graphics to use in your posts. 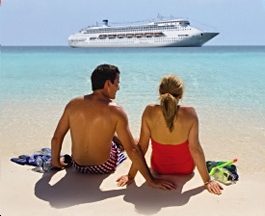 Back to HOME PAGE of this Travel PLR article content pack section of the site.